Dr. Bertha Gee-Lew is a board-certified pediatrician in practice since 1981. 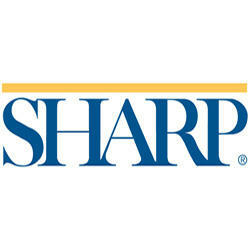 She is affiliated with Sharp Mary Birch Hospital for Women & Newborns and Sharp Memorial Hospital. Dr. Gee-Lew provides general health care, including examinations and immunizations for children of all ages. In addition, she offers care for chronic conditions among other things. Hillcrest Family Medical Clinic: John Berger, M.D.